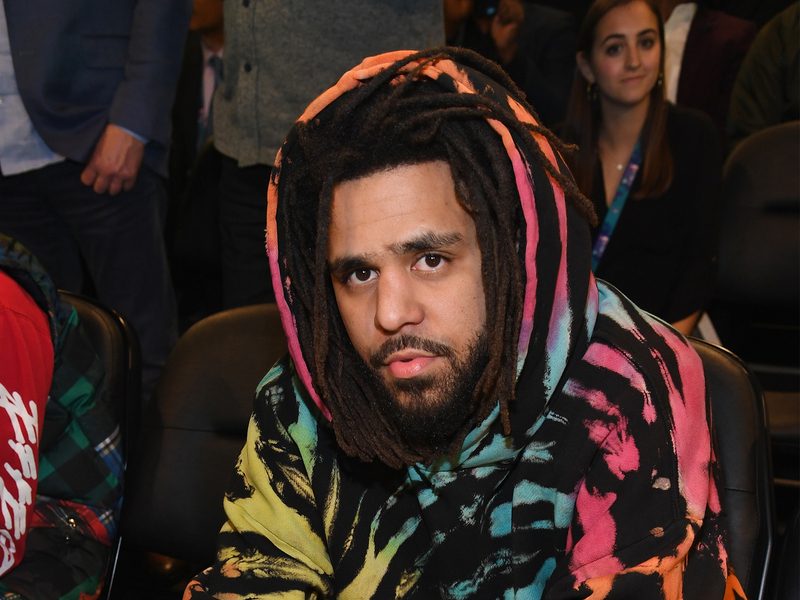 J. Cole announced the date and full lineup for his inaugural Dreamville Festival in Raleigh, NC. The festival was originally supposed to take place on Sept. 15 of last year but was rescheduled due to Hurricane Florence. Dreamville will now take place April 6 at Dorothea Dix Park. The lineup features J. Cole, SZA, Big Sean, 21 Savage, 6LACK, Nelly, Teyana Taylor, J.I.D., Davido, Rapsody, Cozz, Saba, Earthgang, Ari Lennox, Omen, Lute and Mez. The festival will be benefiting the Dreamville Foundation -- which promises to assist in hurricane relief efforts -- as well as the Dix Park Conservancy. The festival also revealed that there will be various onsite activities and vendor row featuring local products and merchants, plus the "Dreamville Festival Art Wall"; dedicated lounge space reserved for members of The Divine Nine and more.